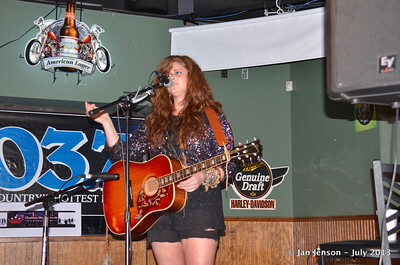 Lily Tallent Wins Women In Country Showcase!!!!!!!!!!!!!!!!! 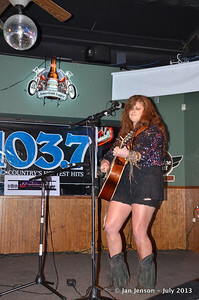 The Charlotte Music Awards wishes to congratulate Lily Tallent as the winner of the 2013 Charlotte Music Awards Women In Country Showcase. 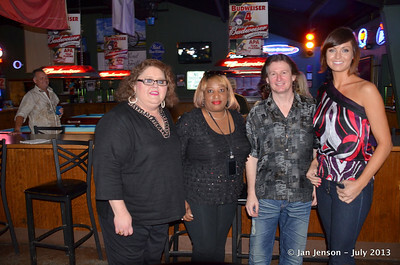 Thanks to “In The Wind” in Huntersville for hosting the event. We appreciate the performances of Tracy Wyatt from South85 (Cowpens SC), Kendra Hope (Valdese NC), Nikki Fellows (Cornelius NC), Cassie McKee (Greensboro NC), and Krysty Lynn (Albemarle NC). 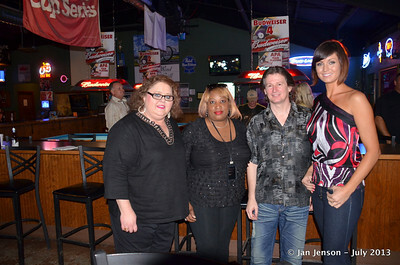 Thank you to our judges, Miss North Carolina 2008 Andrea Duke Panza, Darren Watts, and “Blondy” (Gwendolyn Chisolm) . We appreciate Catherine Lane, from WSOC 103.7 FM, as emcee. We wish to thank Patrick from Rock University for furnishing sound, Jan Jenson for photography and Shelia Williamson for all of their efforts. 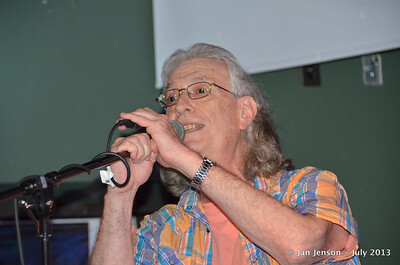 A special thanks to Jeff Cheen, Ronnie Tsunami and Terry Gage for their support. The winner of this showcase is eligible to proceed to the CMA Red Carpet, being held this year in November at the Henry Fonda Theatre on Hollywood Blvd in conjunction with our sister organization, the Hollywood Music In Media Awards. Tracy Wyatt 2, accompanied by Bill Noonan on guitar. 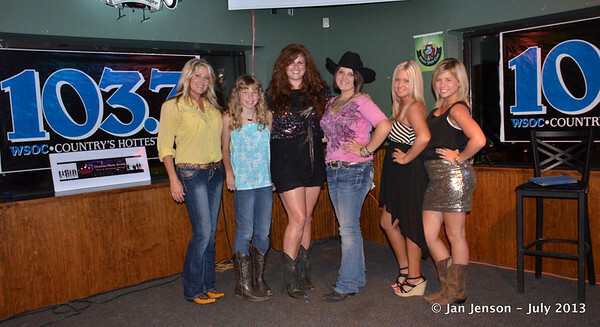 2013 CMA Women in Country Showcase at In the Wind, Huntersville, NC - July 13, 2013. 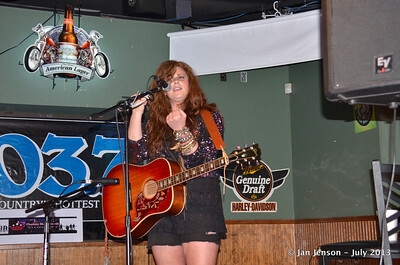 Kendra Hope 2 - "Don't Step on Me" 2013 CMA Women in Country Showcase at In the Wind, Huntersville, NC - July 13, 2013. 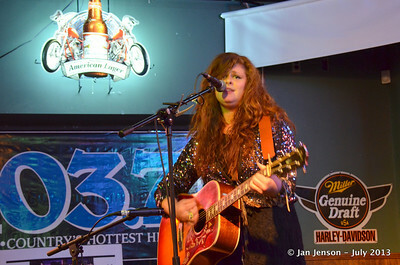 Cassie McKee, accompanied by Tian Garcia on guitar. 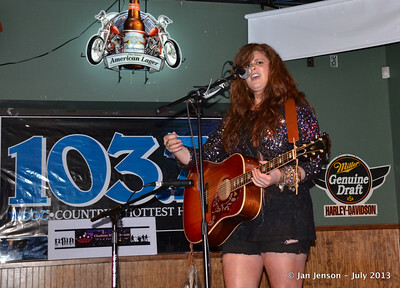 2013 CMA Women in Country Showcase at In the Wind, Huntersville, NC - July 13, 2013. 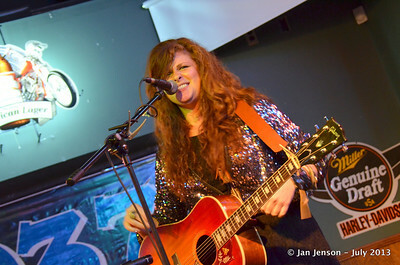 Tracy Wyatt, accompanied by Bill Noonan on guitar. 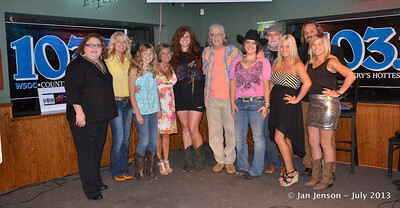 2013 CMA Women in Country Showcase at In the Wind, Huntersville, NC - July 13, 2013. 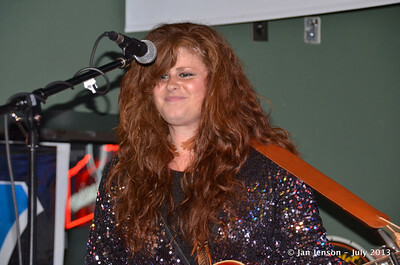 Kristy Lynn, accompanied by Tim Watts on guitar. 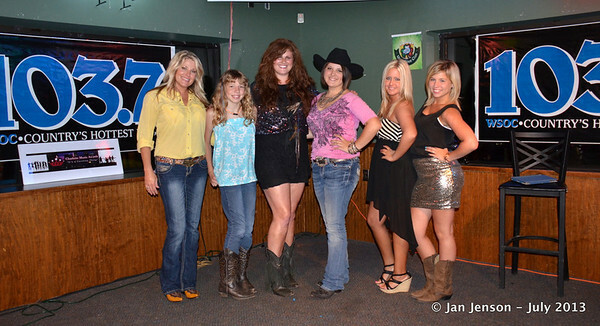 2013 CMA Women in Country Showcase at In the Wind, Huntersville, NC - July 13, 2013. 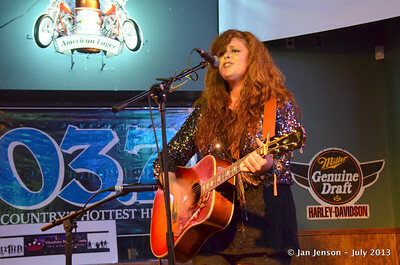 Kendra Hope - 2013 CMA Women in Country Showcase at In the Wind, Huntersville, NC - July 13, 2013. 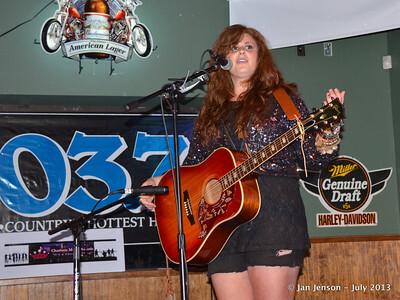 Lily Tallent Wins 2013 Charlotte Music Awards Women In Country Showcase!!!!!!!!!!!!!!!!! Here she sings a song she wrote: "Menthols." 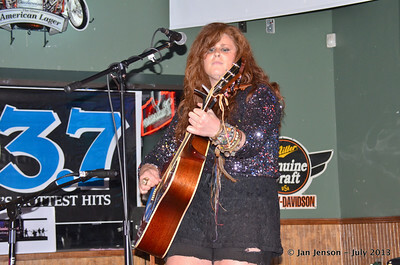 Lily Tallent Wins 2013 Charlotte Music Awards Women In Country Showcase!!!!!!!!!!!!!!!!! Here she sings a song she wrote: "Means Something to Me." 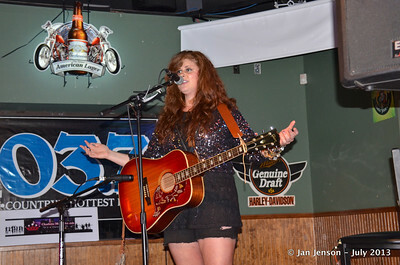 Lily Tallent Wins 2013 Charlotte Music Awards Women In Country Showcase!!!!!!!!!!!!!!!! !